Mike, Jeff, and Jason from Tenth Avenue North share what inspired them to record each song on “Decade The Halls: Vol 1” in the style of a different decade, how a prosthetic leg keeps showing up at their Christmas party, the weird gift Mike’s mom would request, what present Jason regrets giving his kid, and the Christmas song they felt they had to redeem on the album. 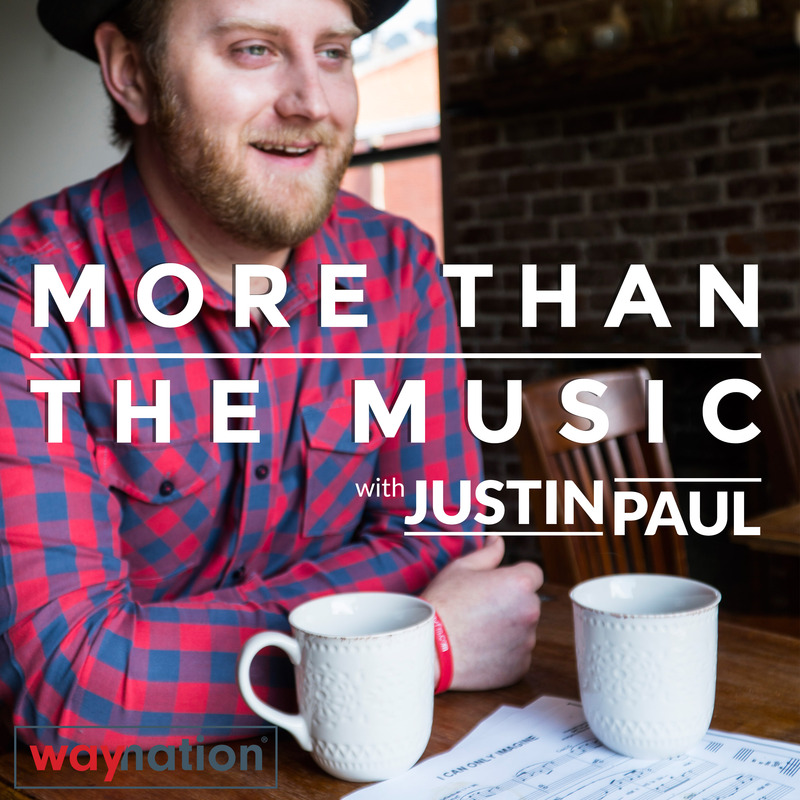 “More Than The Music” is a podcast hosted by WAY-FM Evening On-Air Personality, Justin Paul. Hear the stories behind the songs of your favorite Christian artists. Listen to Justin Paul weeknights at 8/7c with the WAY-FM App.